Several issues arise. Who is Lawyer Adam’s client—Eric? Stuart? The LLC? All of the above? Does the privilege for Adam’s communications with Eric preclude disclosure to Stuart? What level of proof is necessary to establish the privilege elements? The court’s decision in Hinerman v. The Grill on Twenty-First, LLC, 2018 WL 2230763 (Ohio Ct. App. May 11, 2018), available here, answers these questions. Let’s dissect the opinion, and heed its lessons. 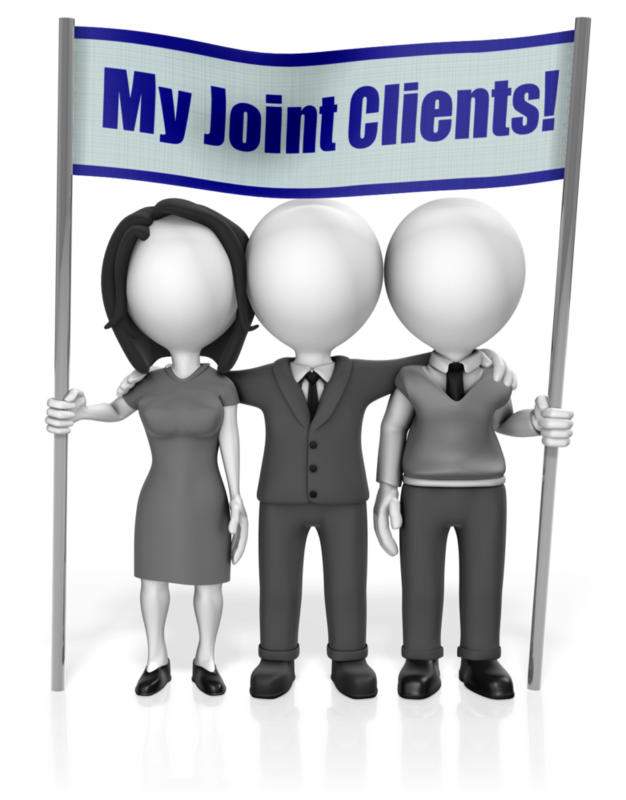 The joint–client doctrine applies to situations where one lawyer, or one law firm, represents two or more clients on a matter of common interest. The doctrine holds that the attorney–client privilege protects communications between the multiple clients and the lawyer from disclosure to third parties, but does not protect those communications if the co-clients later become adverse to one another. For those interested, this post discusses the doctrine’s contrast with the common–interest doctrine. Some courts describe the doctrine as a simple application of the attorney–client privilege—the privilege covers client–lawyer communications irrespective of the number of clients. The privilege does not apply to client–lawyer communications when sought by a co-client because those communications are inherently not confidential. Plus, a lawyer has an ethical duty to convey information to her client, see, e.g., Model Rule 1.4, which certainly includes information received from a co-client. Whether a straightforward privilege application or an exception, the maxim is clear: the privilege does not protect joint clients’ communications with their common lawyer when they later become adverse. The privilege issue in Hinerman, therefore, hinged on whether Lawyer Adam had a lawyer–client relationship with Stuart such that Eric and Stuart were Adam’s joint clients. If not, the privilege applies; if so, no privilege exists. Ohio’s test for determining a lawyer–client relationship contains subjective and objective components. Subjectively, what did the putative client believe and, objectively, was that belief reasonable based on the surrounding circumstances? Stuart met the subjective part. Stuart met the objective part. The court easily found a lawyer–client relationship and, applying the “joint-representation exception,” rejected Lawyer Adam’s privilege assertion and ordered him to testify.